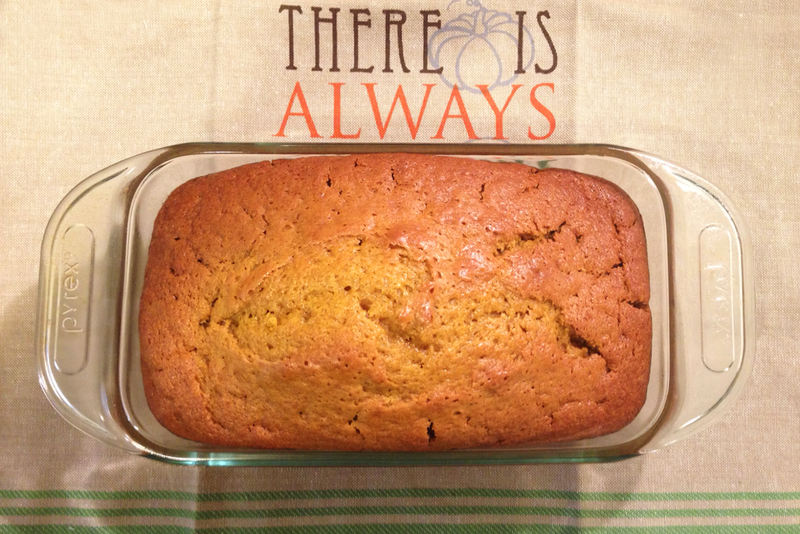 For the lover of all-things-pumpkin, we've taste tested and approved The Great Pumpkin Beer Bread Recipe, designed to incorporate your favorite pumpkin beer. We tried the recipe with a traditional ale with spices, but would also highly recommend a pumpkin porter or stout if one is available, as the darker beers provide an extra layer of roasty richness. (For a list of some of our favorites, check out The Great Pumpkin Beer Challenge article). 1. Preheat the oven to 350°F. Lightly grease a 9-inch loaf pan. 2. Whisk together the flour, salt, baking soda and baking powder in a small bowl. 3. In a second bowl, with electric beaters, combine the butter, sugar and oil on high speed in the bowl until light and fluffy. Add the eggs, one at a time, and mix until combined. 4. In a third bowl, combine pumpkin puree, beer, vanilla and spices. Slowly add the pumpkin mixture to the butter and sugar mixture until smoothly incorporated. 5. Continuing to mix on low speed, slowly add the flour mixture in three parts, until combined. 6. Pour the batter into the prepared pan and bake 1 hour to 1 hour 15 minutes, or until a toothpick inserted into the center comes out clean. Let cool in the pan for 10 minutes. Remove from the pan and let cool completely.